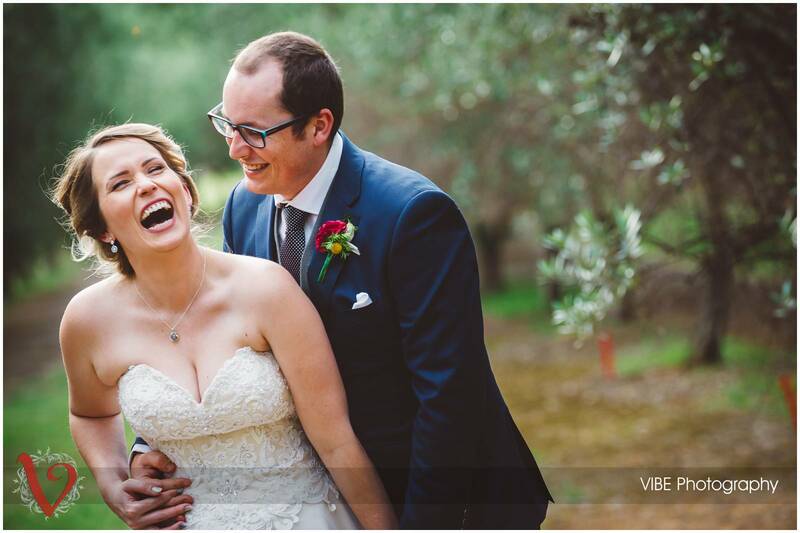 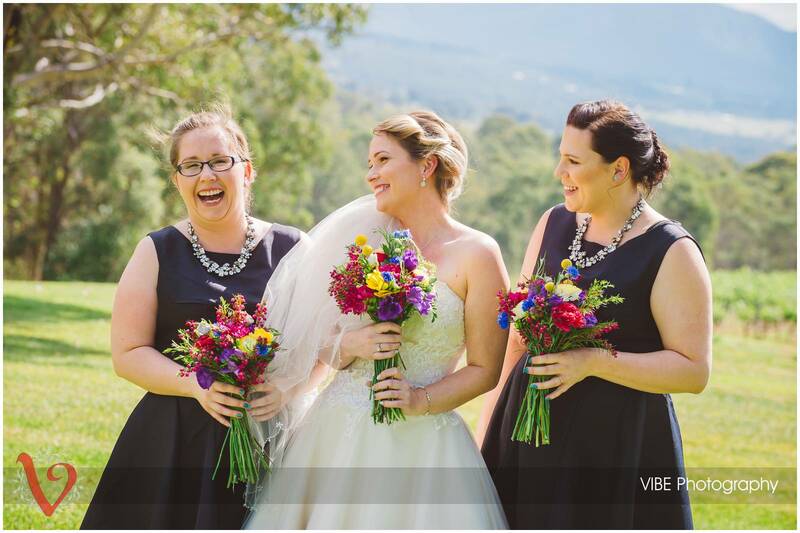 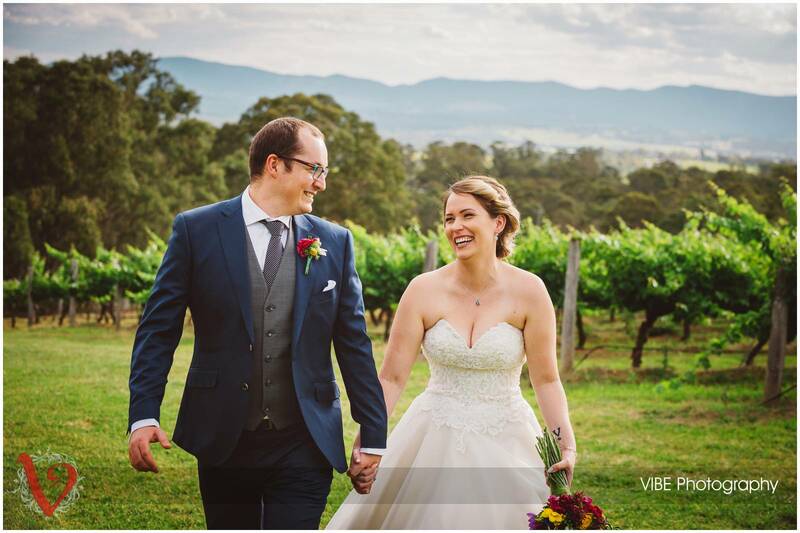 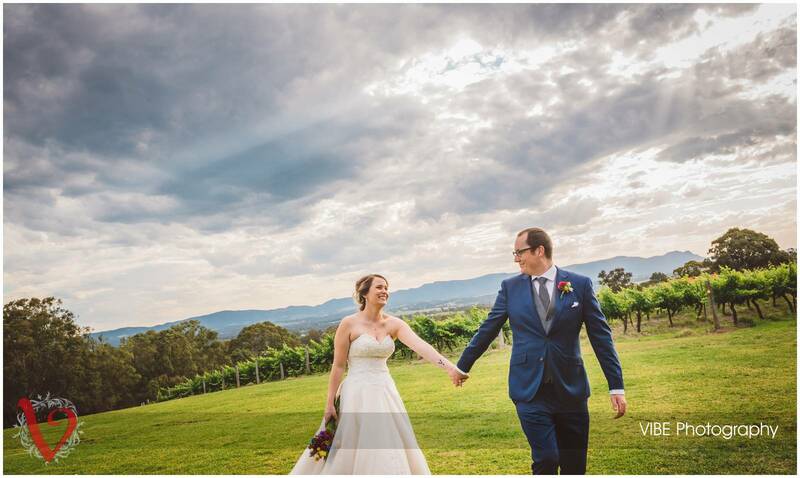 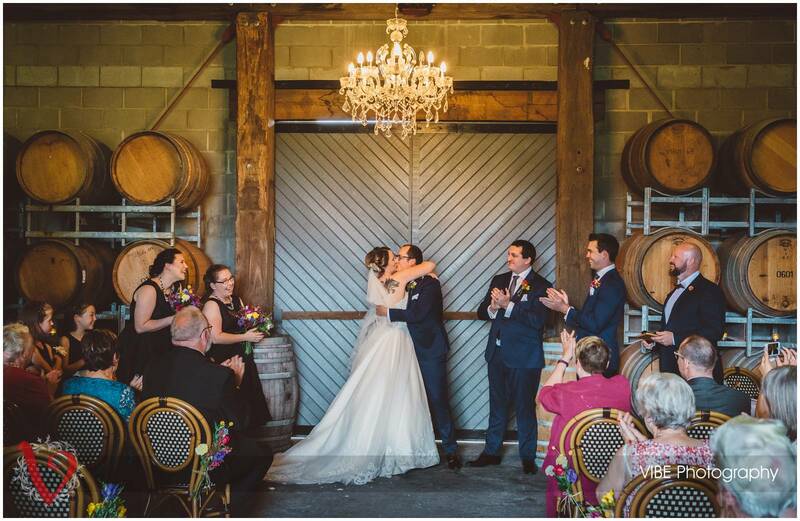 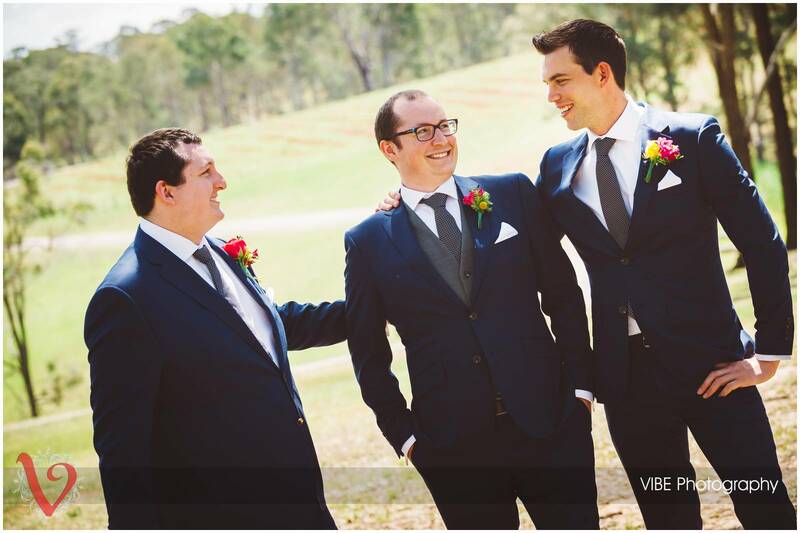 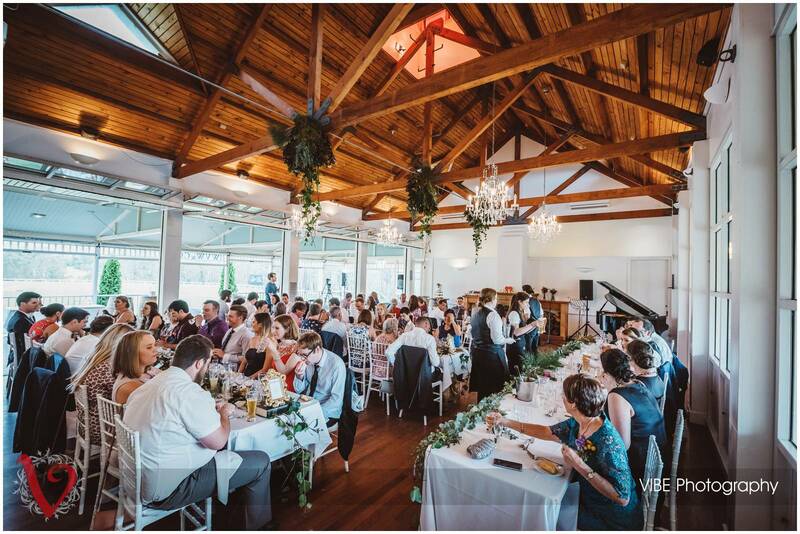 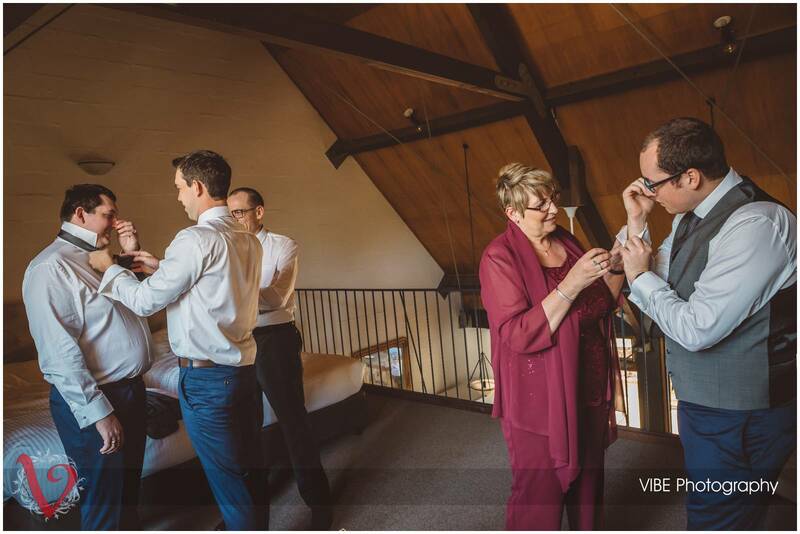 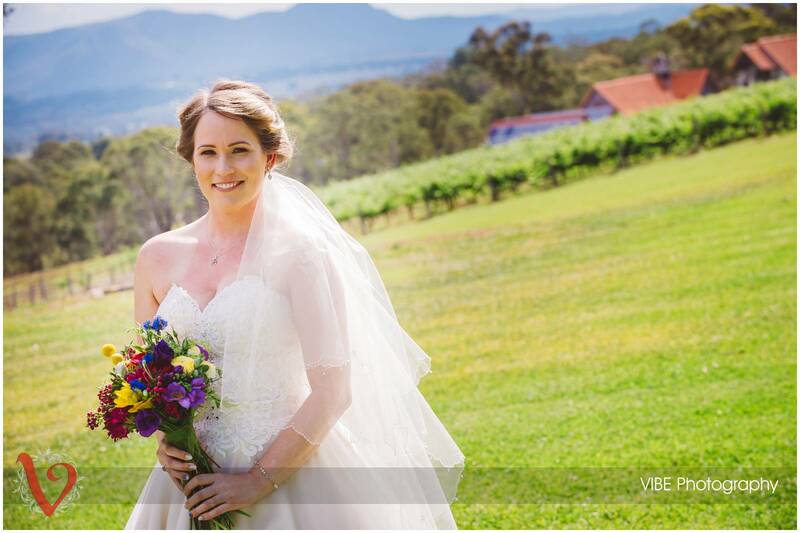 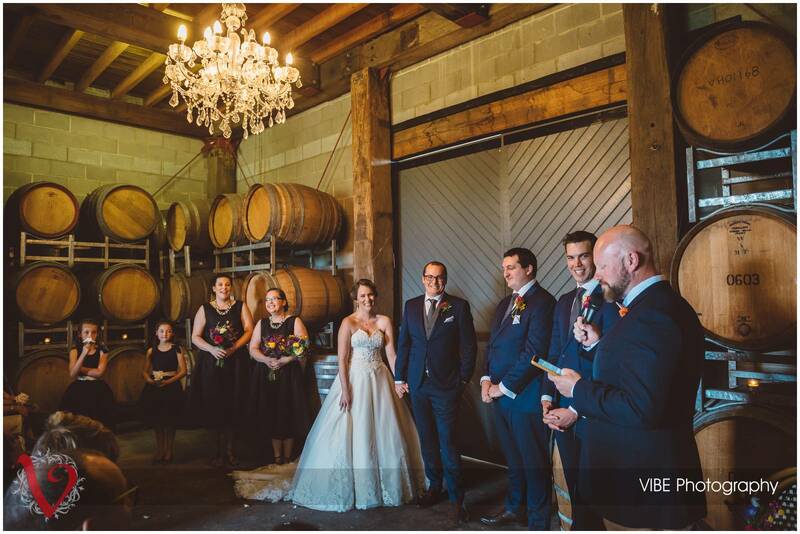 Heather and Jacob tied the knot on a beautiful spring day at the always amazing Wandin Valley Estate. 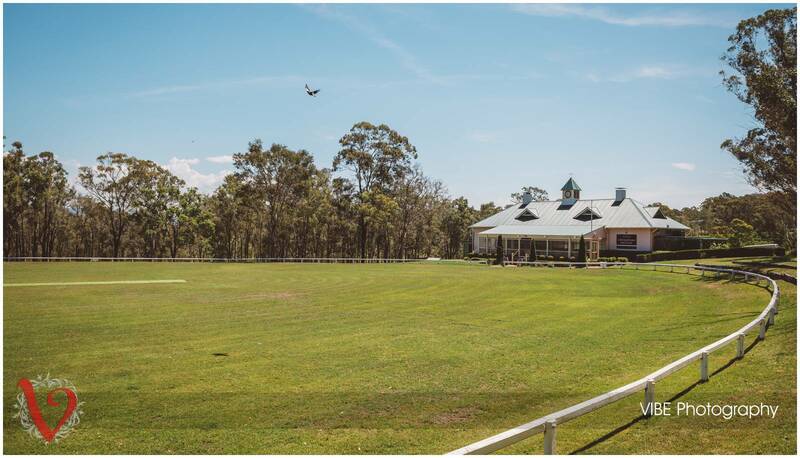 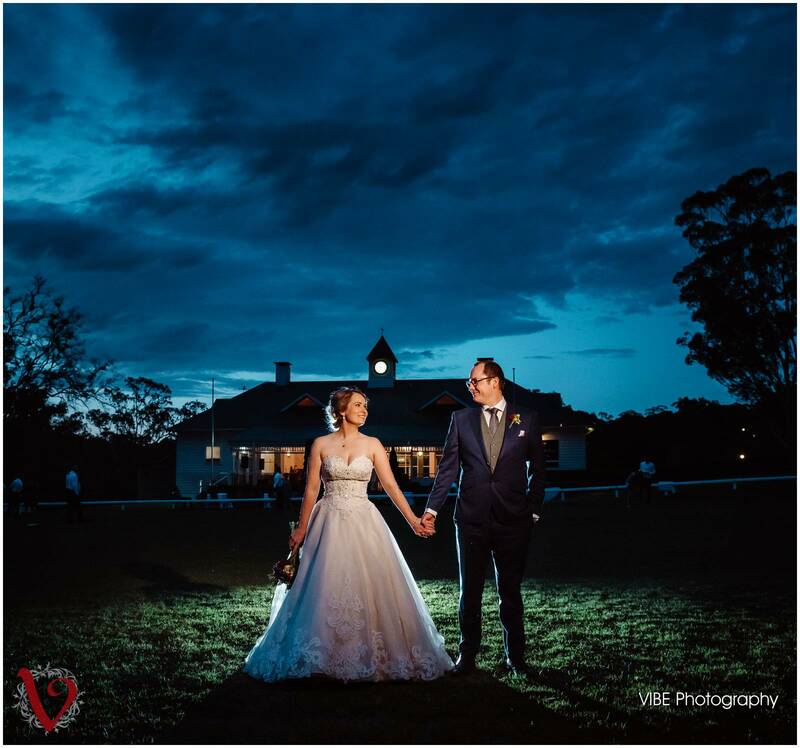 I couldn’t have asked for a better day with Heather and Jacob making my job super easy, perfect weather and to top it off one of my favourite Hunter Valley venues to use as a backdrop. 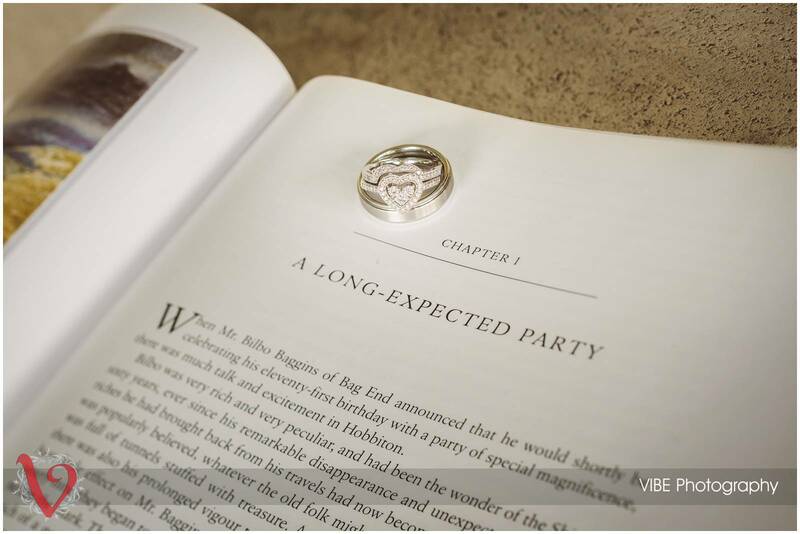 With a few Lord of the Rings references and other unique quirks dotted through out the day it really made the wedding have a personal touch from Jacob and Heather. 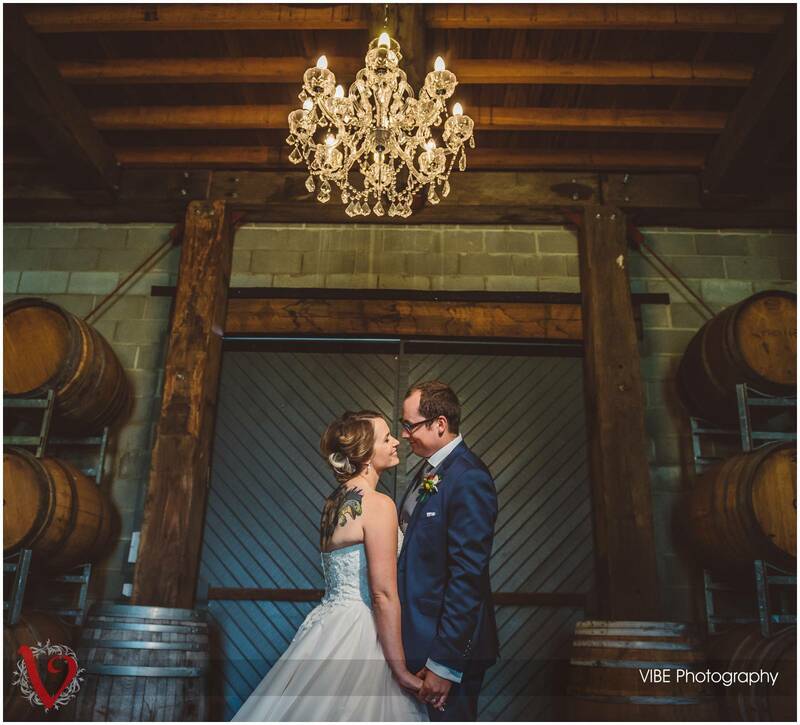 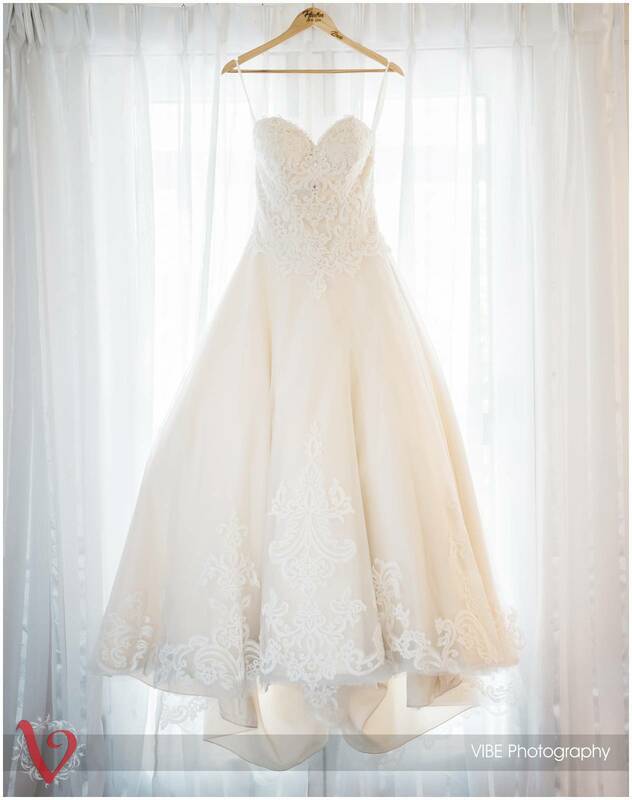 There is never any real reason to leave this venue so for our photo shoot we walked around finding different looks to work with and I can now show off some of these images. 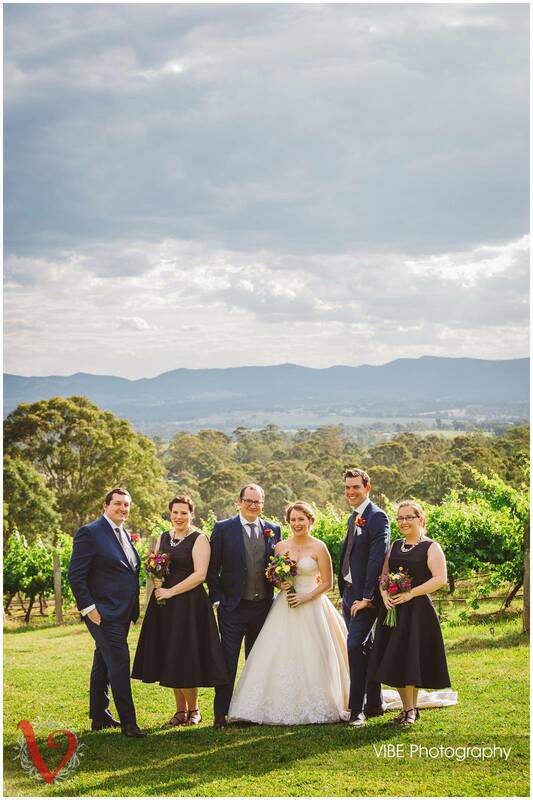 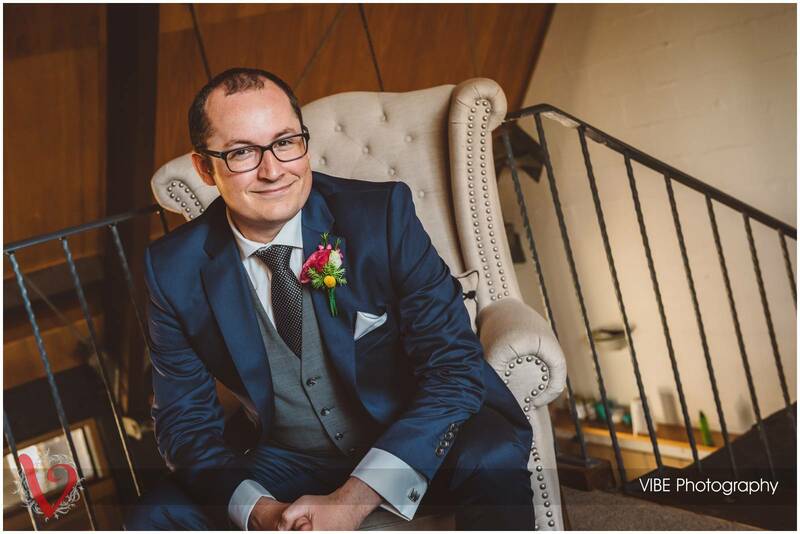 Below are just a handful from the day but if you were a guest at the wedding you can now use your online gallery password to log in and see many more HERE. 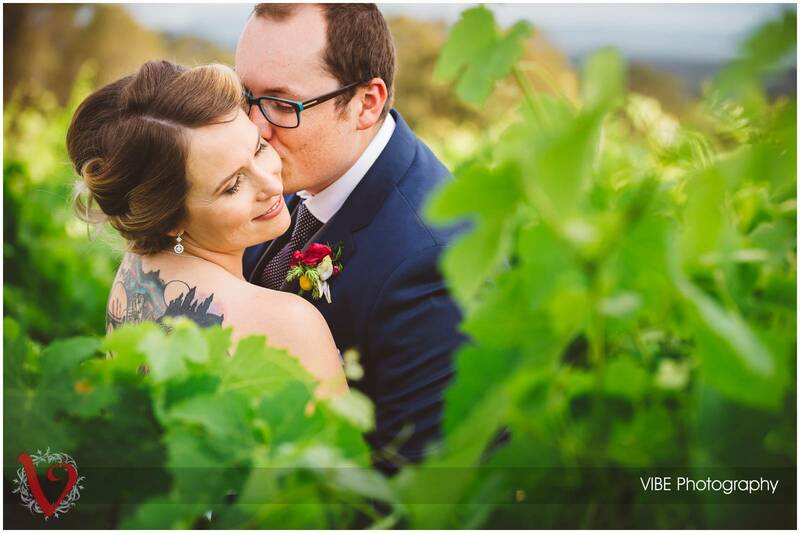 For everyone else I hope you love these few images from this amazing couples big day. 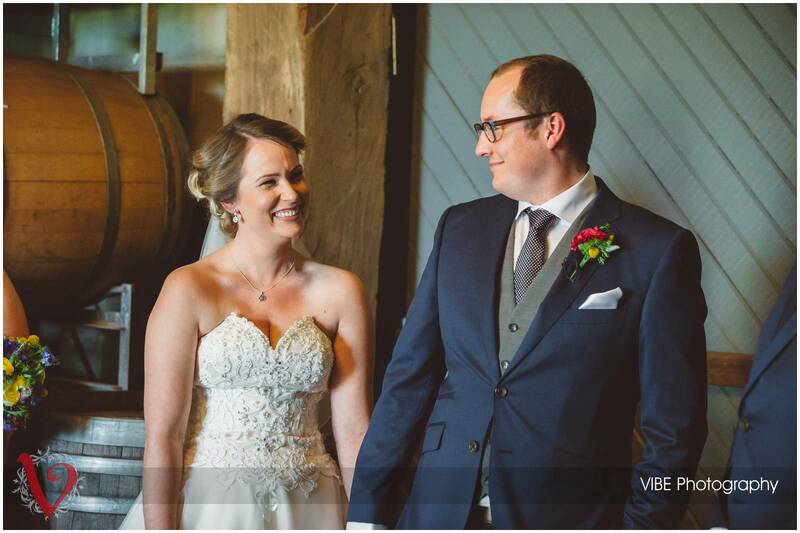 Thank you again Heather and Jacob for letting me be a part of your day!